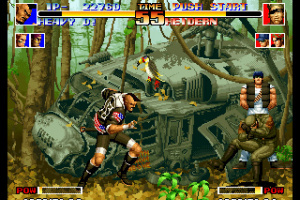 Back when it was first released in the early ‘90s SNK’s Neo-Geo Advanced Entertainment System (or AES for short) was the undisputed Rolls Royce of video game consoles. 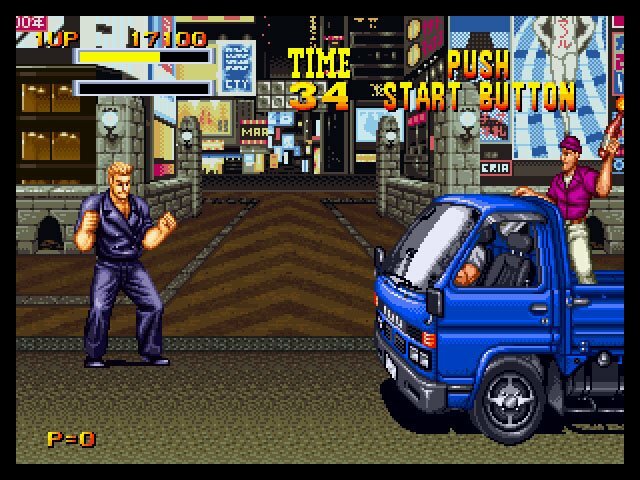 Because the Japanese firm had decided to base the machine on the exact same specification boasted by its arcade hardware.. 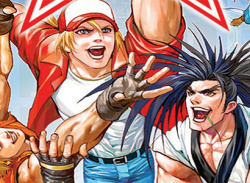 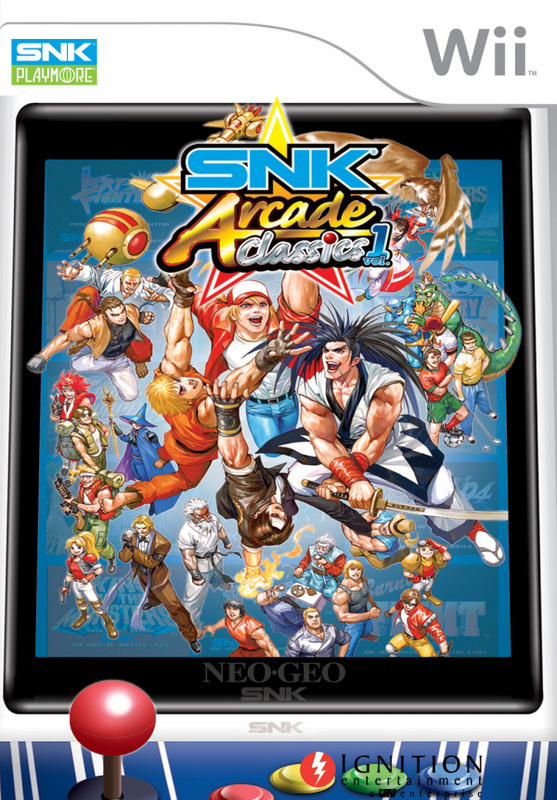 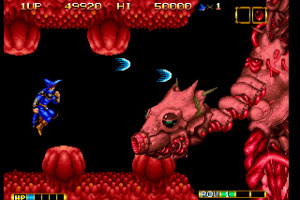 Celebrate the history of SNK with the ultimate collection of arcade classic hits. 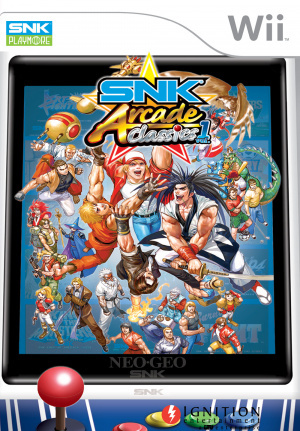 16 NEOGEO games on one disc. 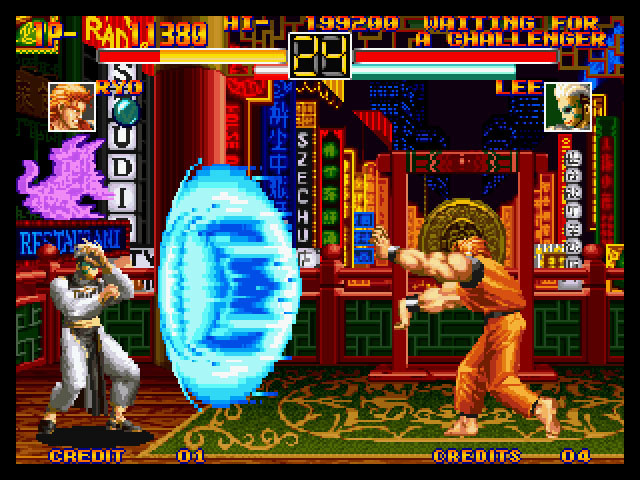 ART OF FIGHTING – The first fighting game to introduce the then new Spirit Gauge, Super Special Moves, use of the ‘zoom in/zoom out’ function and battle damage to the characters faces. 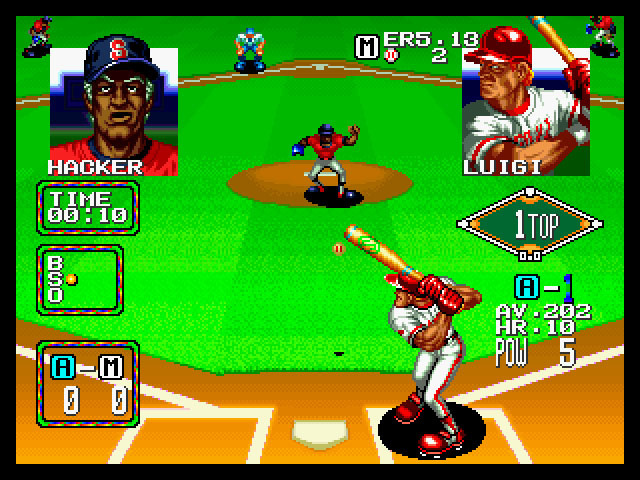 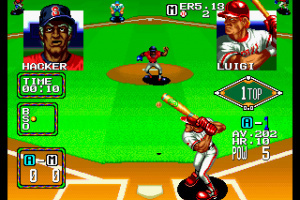 BASEBALL STARS 2 – The sequel to the very popular Baseball arcade game. 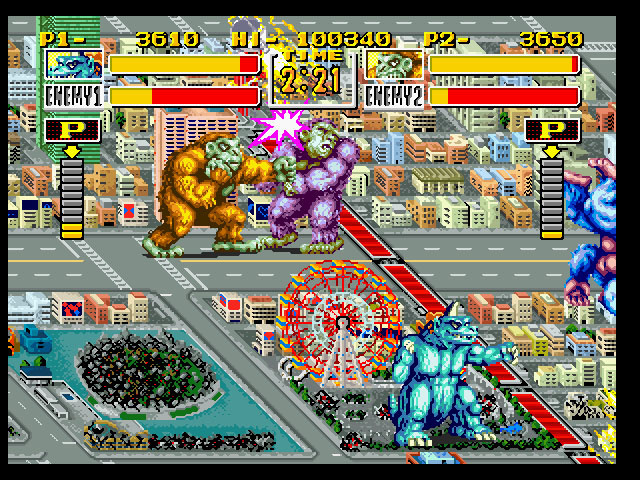 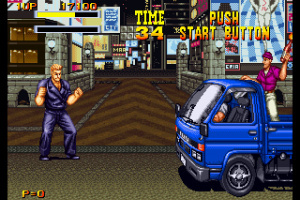 BURNING FIGHT – Battle organised crime in the streets of New York in the side-scrolling fighter. 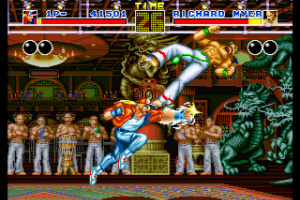 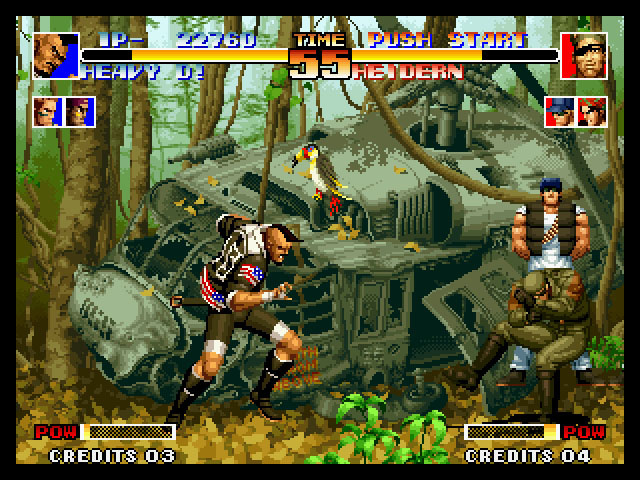 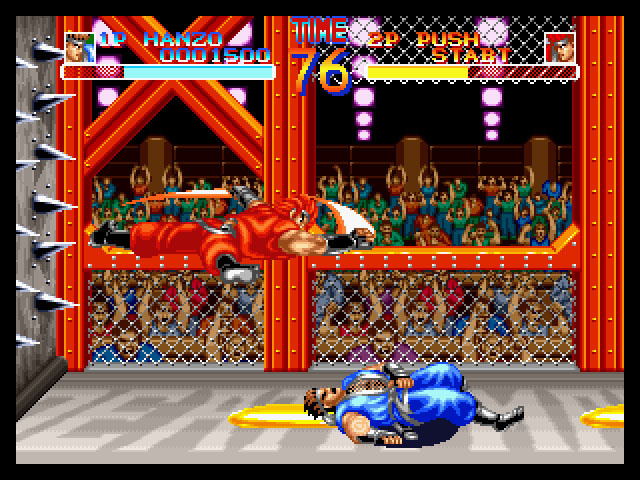 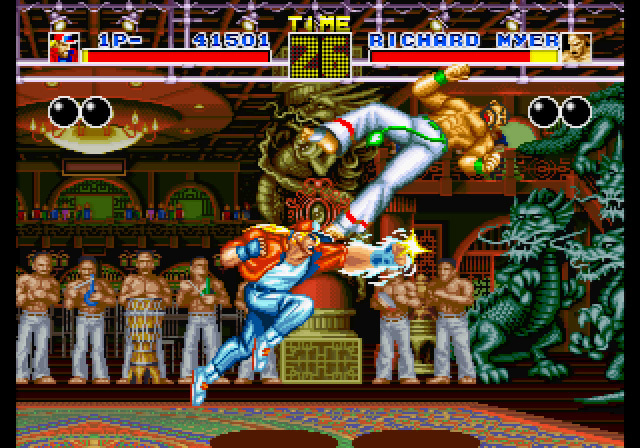 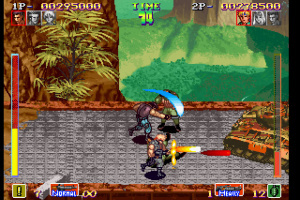 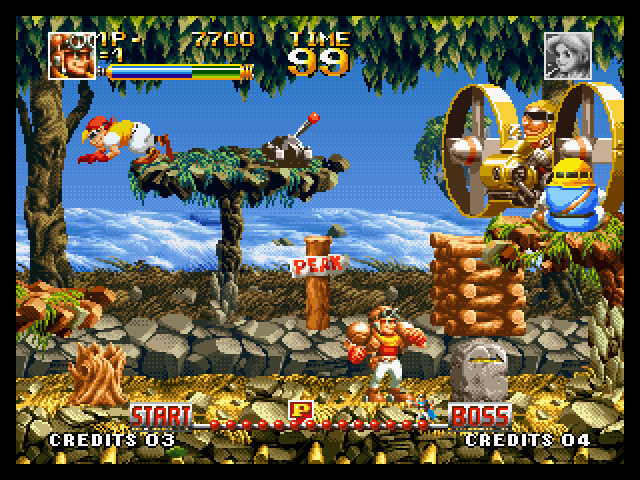 FATAL FURY – The first of SNK’s fighting franchises to use the NEOGEO MVS System. 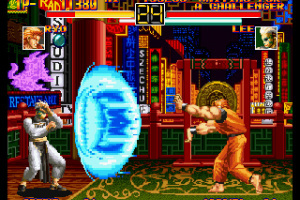 KING OF THE FIGHTERS ’94 – This is where the KOF phenomenon began. 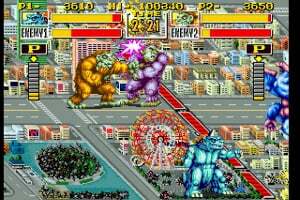 KING OF THE MONSTERS – Giant monsters, Destruction and mayhem in Japan. 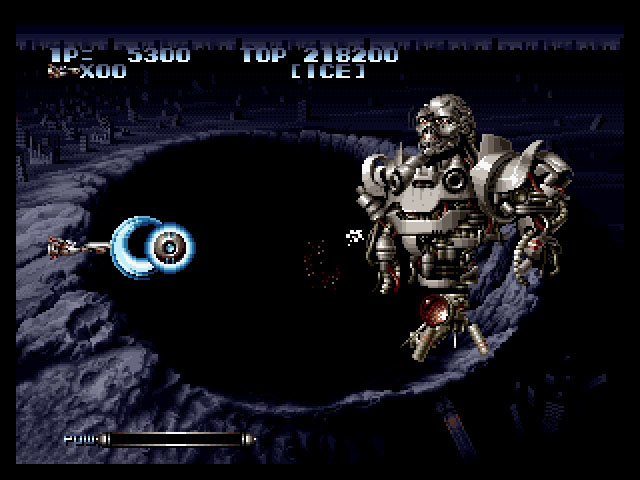 LAST RESORT – Take on hordes of enemies in the popular futuristic shooter. 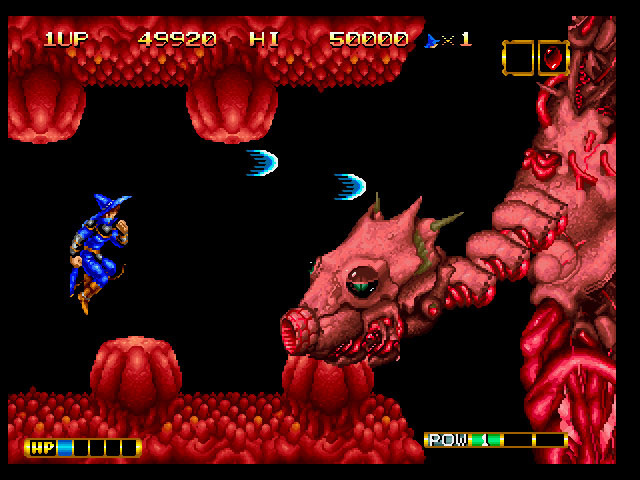 MAGICIAN LORD – SNK’s classic platformer, pits you as the heroic wizard Elta. 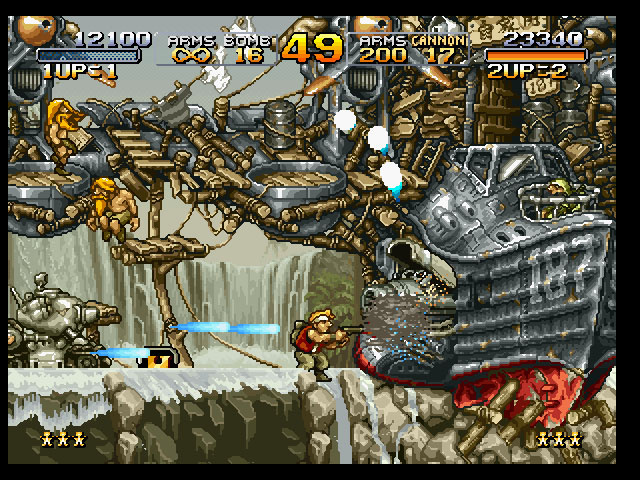 METAL SLUG - this series has long been regarded as the bench mark of side-scrolling purity, now see why! 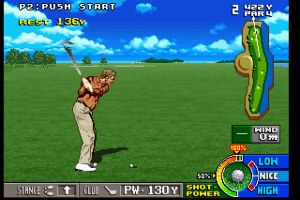 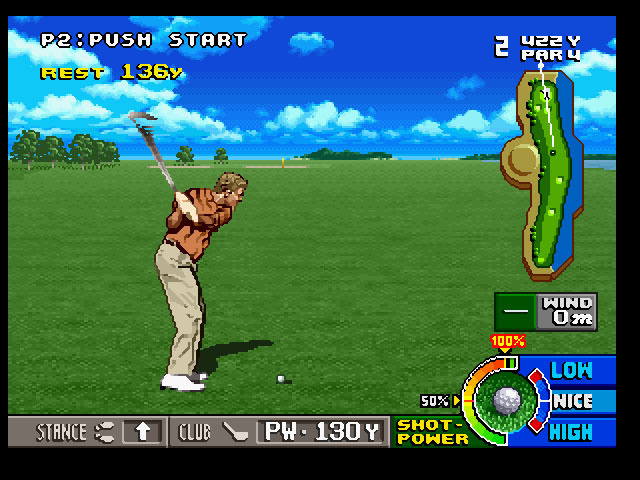 NEO TURF MASTERS – Can you get a hole in one? 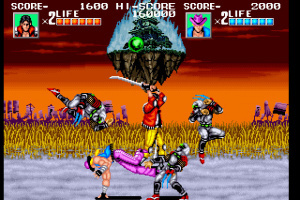 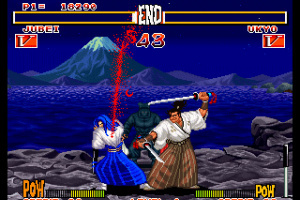 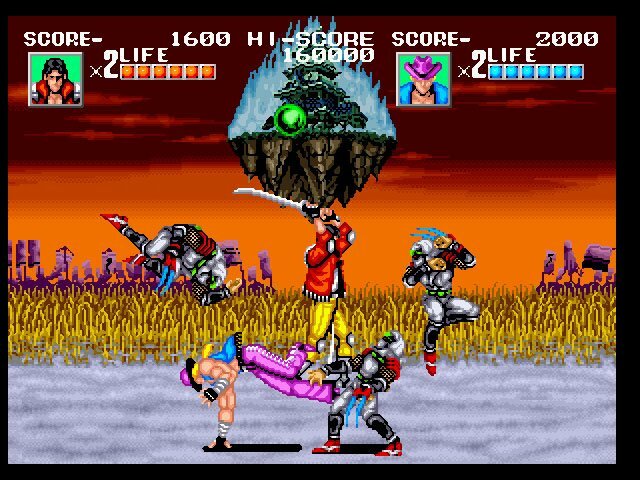 SAMURAI SHODOWN – The first title in SNK’s hugely popular weapons based fighter. 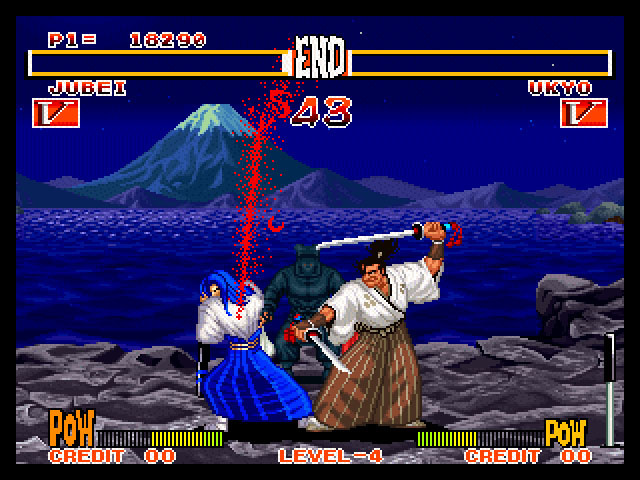 SENGOKU – Fight the undead, in feudal Japan. 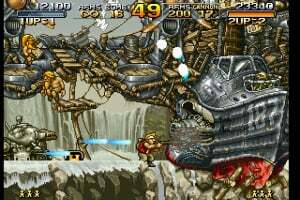 SHOCK TROOPERS – Fast paced action and lots and lots of bullets in this run and gun adventure. 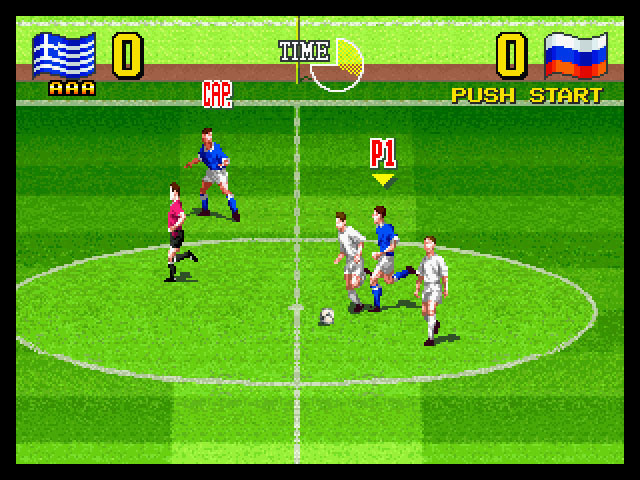 SUPER SIDEKICKS 3 – We all love football – so does SNK! 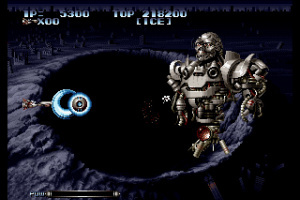 TOP HUNTER – In this futuristic platformer, you play as Roddy or Cathy, as you protect the Colonists from the threat of the Space Pirates. 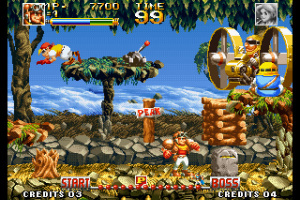 WORLD HEROES – Take on the greatest fighters throughout time in this popular fighter. 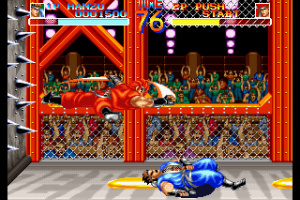 ‘In the Arcade, the addictive quality of these games ensured that the money in your pocket didn’t last long’, says Peter Rollinson, Product Manager, Ignition Entertainment. 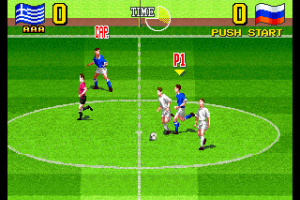 ‘Now the only difficulty is deciding which game to play first’. 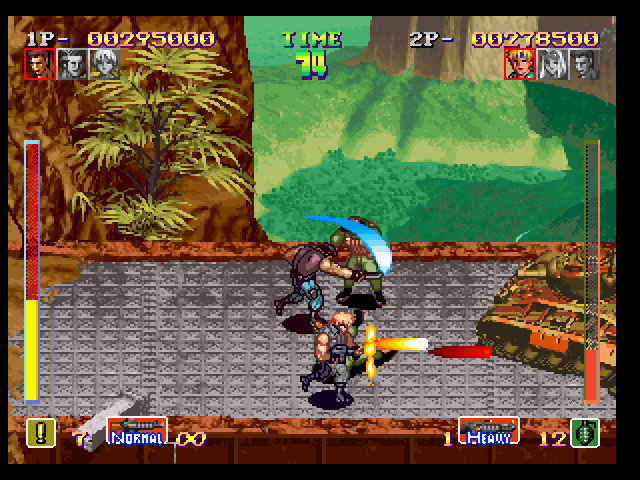 The Junglistic soundtrack of Shock Troopers alone, makes this my favourite compilation!